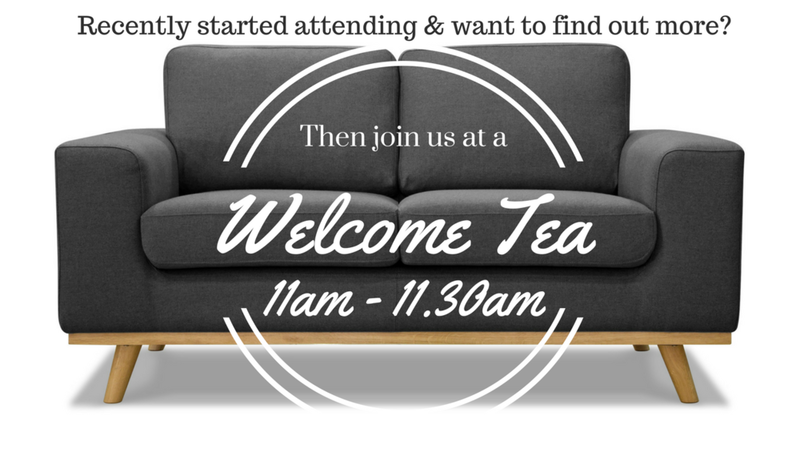 Welcome Teas happen monthly on Sundays 11-11.30am between the morning services. They're a great way to connect with the church team and others who are new to Rediscover Church! It happens in the church cafe below the auditorium with free refreshments and cakes! If you've completed a Connect Card on Sunday, we'll email the upcoming Welcome Tea date, and you can also view the next dates via the online calendar.